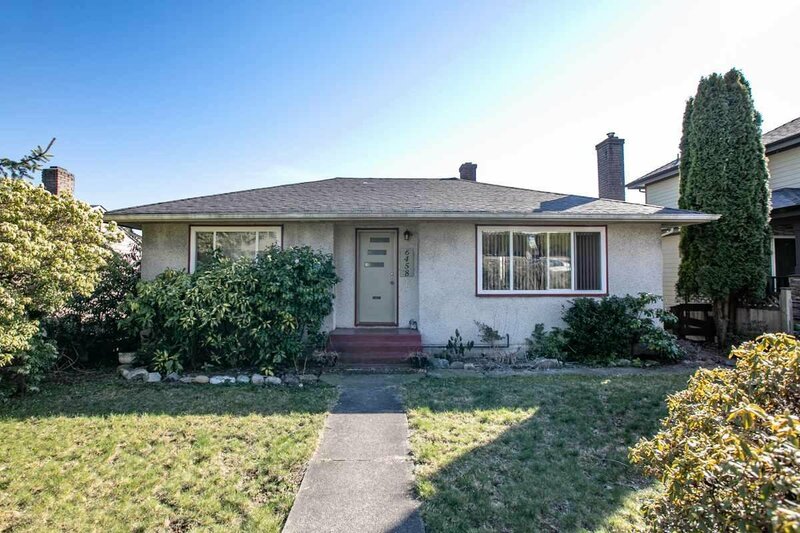 6458 Neville Street, Burnaby - 4 beds, 2 baths - For Sale | Jenny Wun - Oakwyn Realty Ltd. 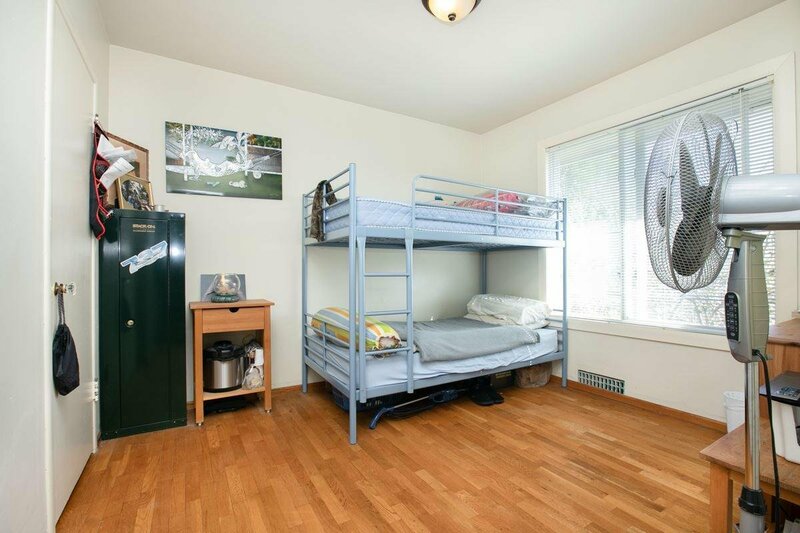 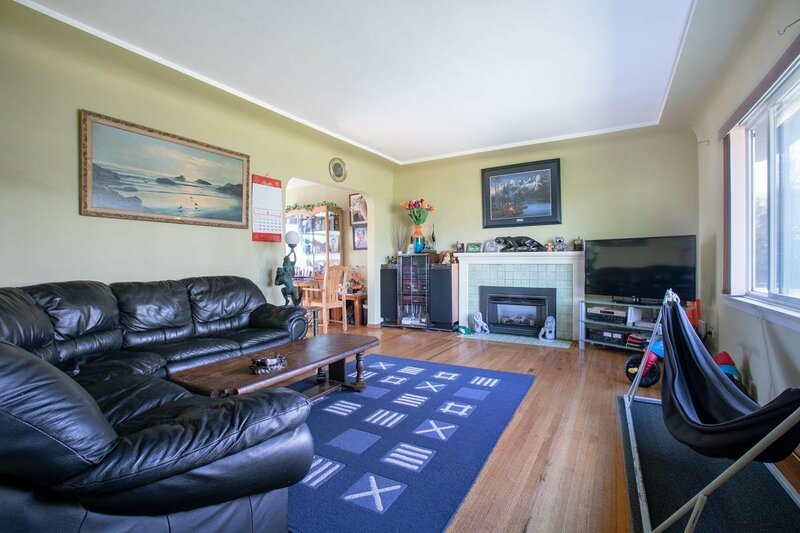 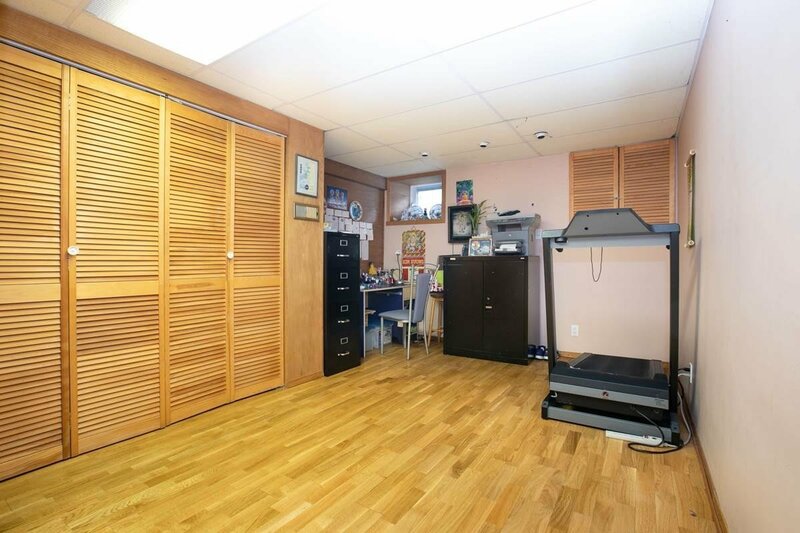 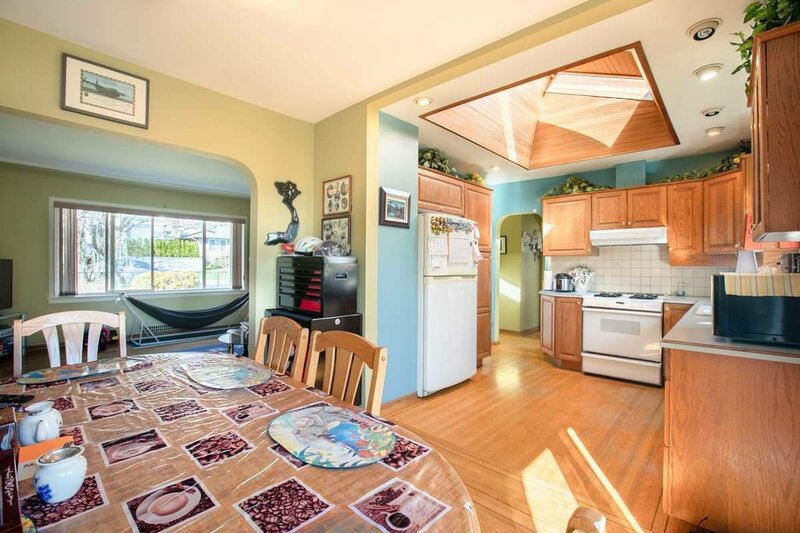 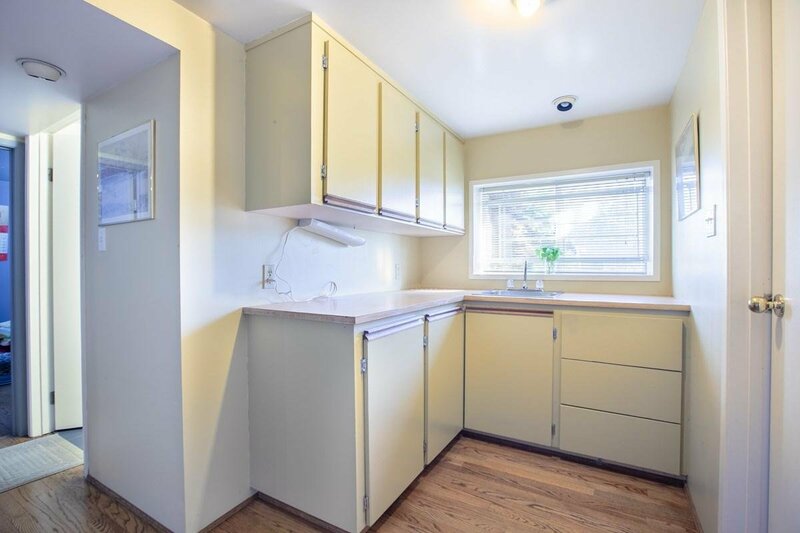 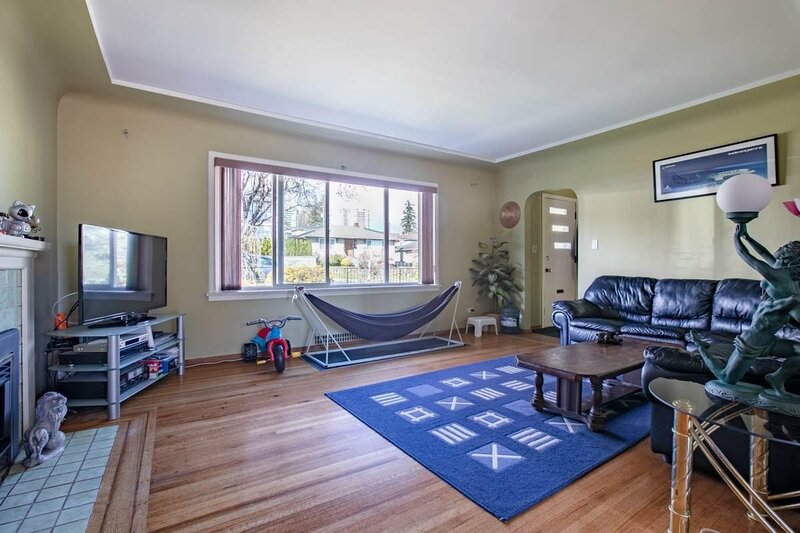 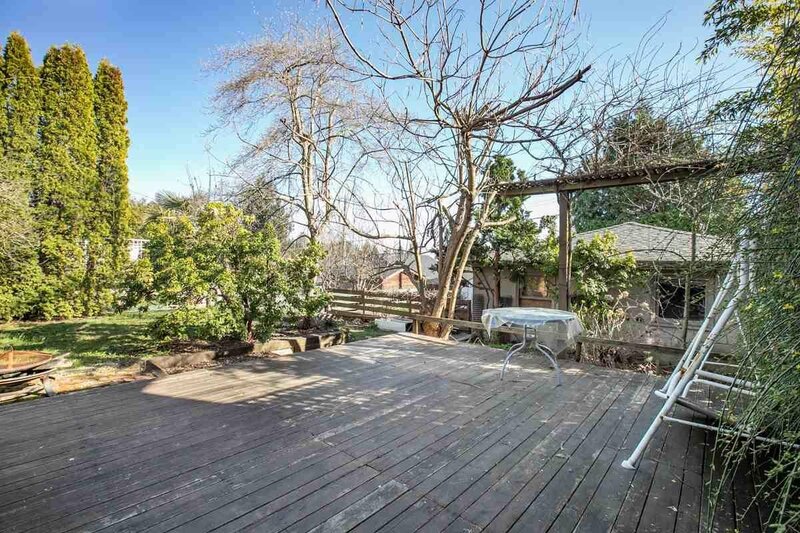 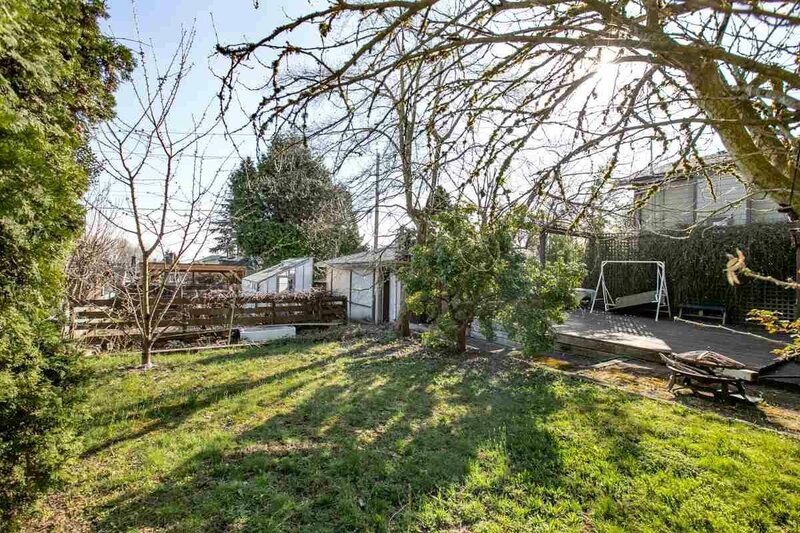 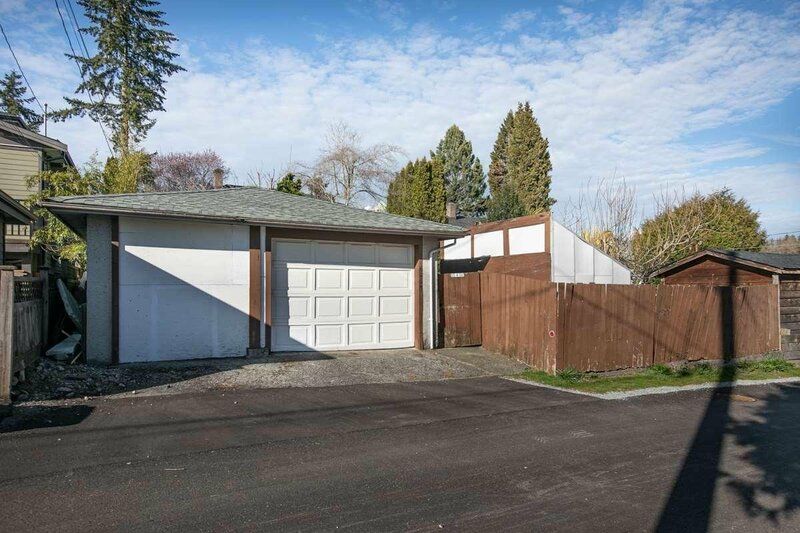 Solid house situated on a 6150 sf rectangle lot in popular Burnaby South Slope area. 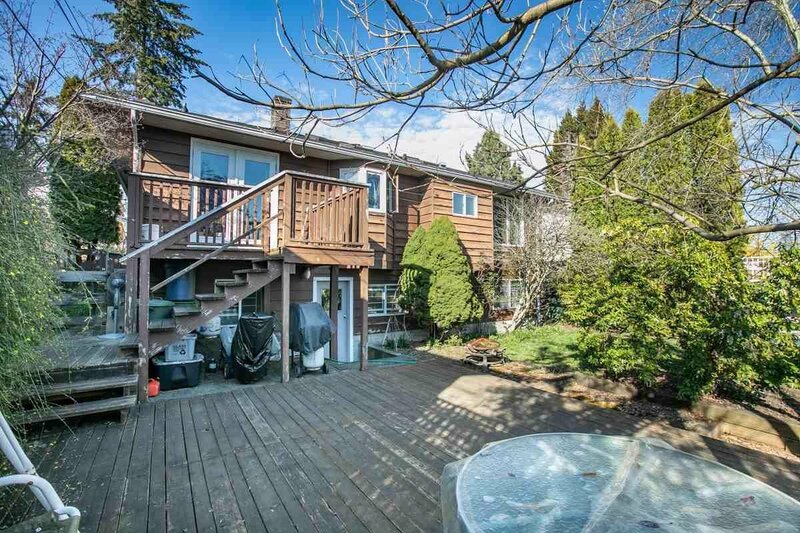 Quiet and peaceful neighborhood but short driving to Metrotown. 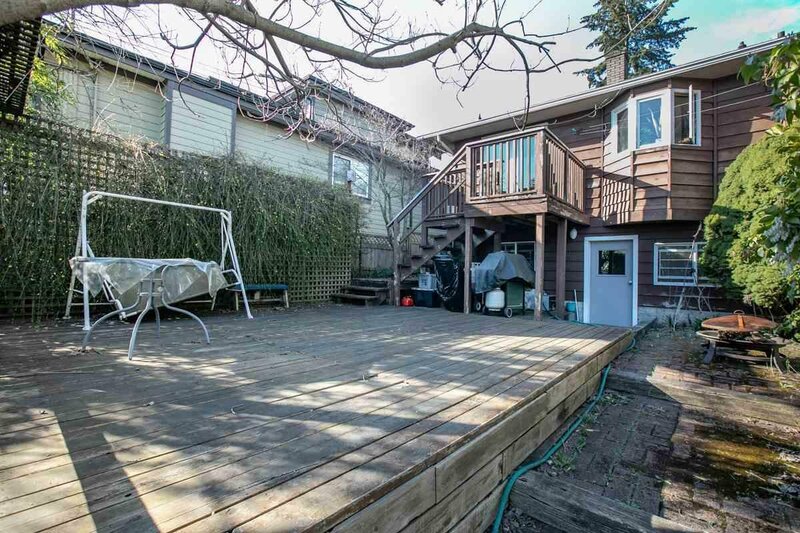 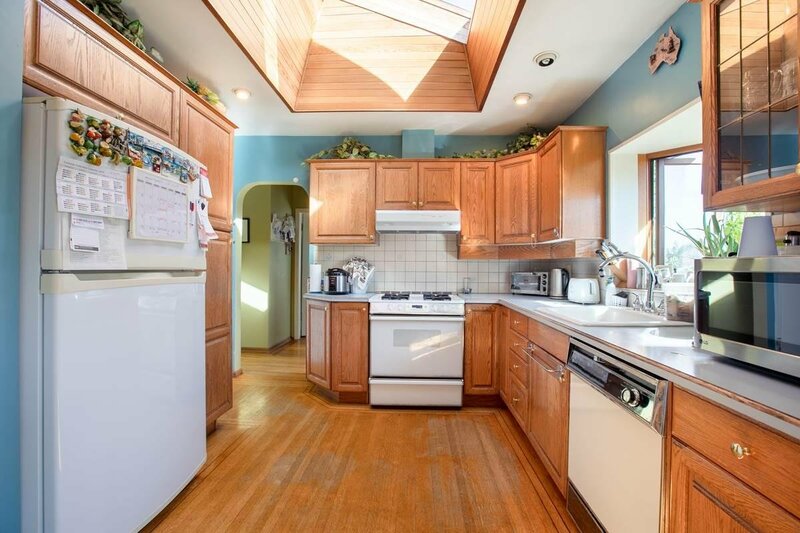 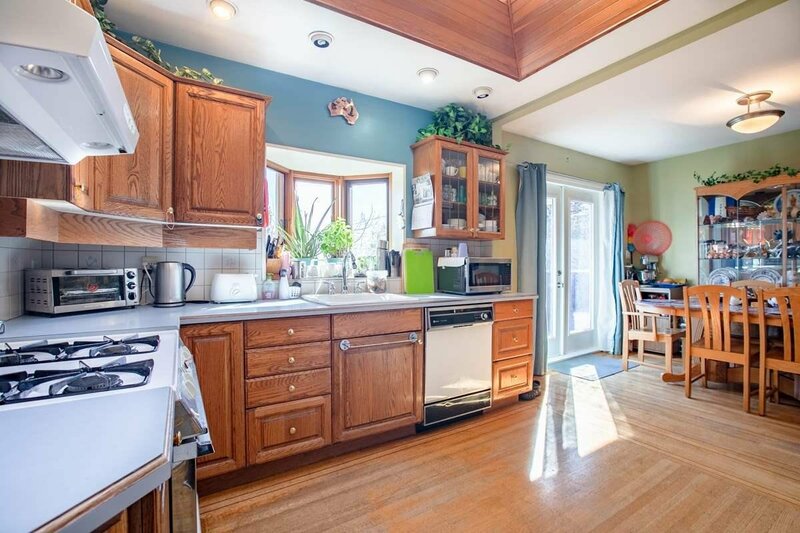 Hardwood floor throughout, 2 bdrm 1 bath up with bright kitchen with vaulted ceiling w/ skylight, backyard facing south with beautiful city view. 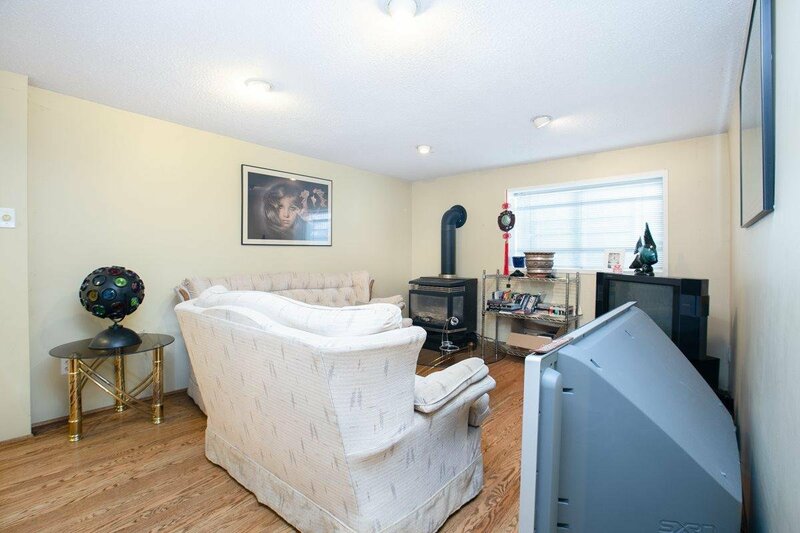 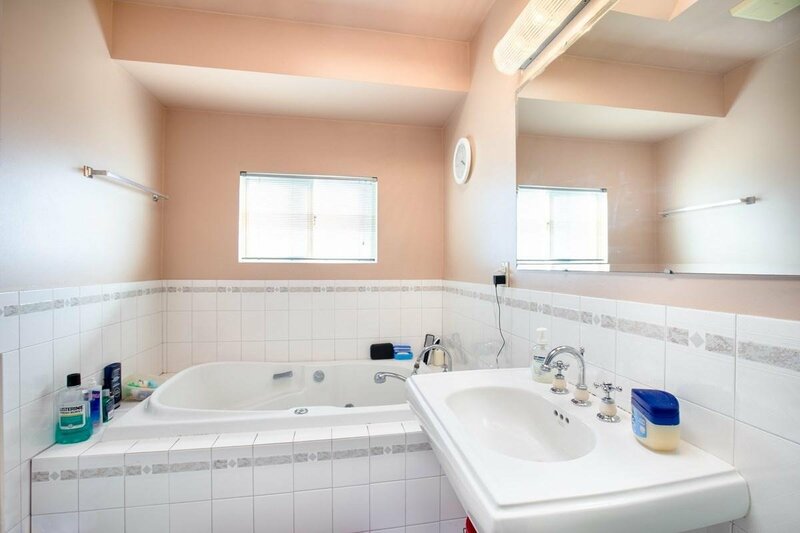 Separate entrance to the basement with 2 bdrm 1 bath offers suite potential. 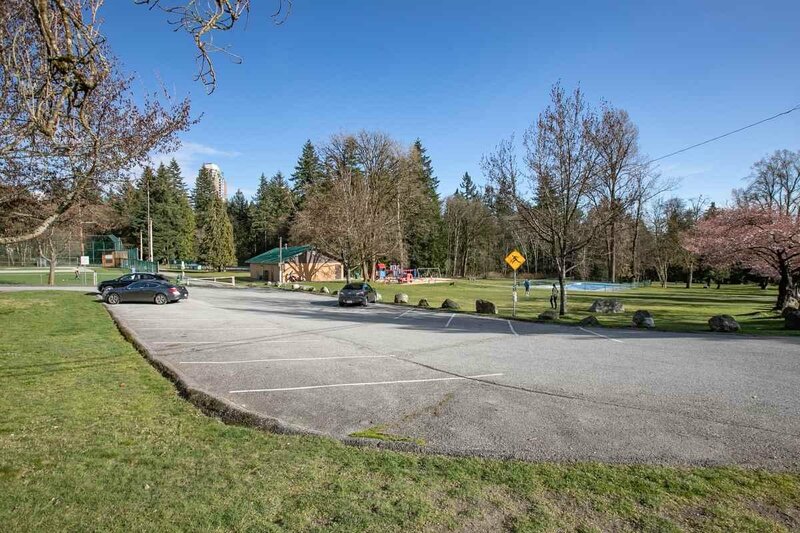 Close to skytrain, Ron McLean Park, restaurants, groceries and shoppings.